Washington has apparently tried to drive a wedge between Moscow and Beijing by issuing two draft resolutions to the UN Security Council on the North Korea problem and Syrian conflict, reached through two separate bilateral consultations with China and Russia, respectively. "Just as Beijing would have been taken by surprise at the US-Russian deal on Syria, which came out of the blue last Sunday, Moscow would take note that Washington and Beijing simply set out the road map on North Korea sanctions without taking Russia into confidence," Ambassador M. K. Bhadrakumar, former career diplomat in the Indian Foreign Service, writes in his article for the Indian Punchline blog. Washington is making every effort to upset the Sino-Russian entente. A steadily enhancing Russia-China partnership has triggered deep concerns among American policymakers and thought leaders. "Western strategists are… right to watch this relationship closely since a major strengthening of Russia-China relations could develop into the Eurasian 'colossus' (albeit with two capitals rather than one) that geopolitics gurus have long warned about," Lyle J. Goldstein, Associate Professor in the China Maritime Studies Institute (CMSI) at the US Naval War College in Newport, wrote in his analysis for The National Interest. To complicate matters further, Russia, China, India and Iran have purportedly decided to deal a lethal blow to the petrodollar, by shifting to their national currencies and euros in their oil trade. As for the two resolutions, "both Moscow and Beijing also may have succeeded in driving some wedge between the US and its regional allies in the Middle East and the Asia-Pacific regions," M. K. Bhadrakumar notes, referring to the fact that neither Japan and South Korea in the Asia Pacific nor Turkey and Saudi Arabia in the Middle East are happy with the Obama administration's recent initiatives. The Syrian ceasefire by no means plays into the hands of Recep Tayyip Erdogan and King Salman; at the same time Tokyo and Seoul do not feel nice about the deal reached by Beijing and Washington over North Korea. 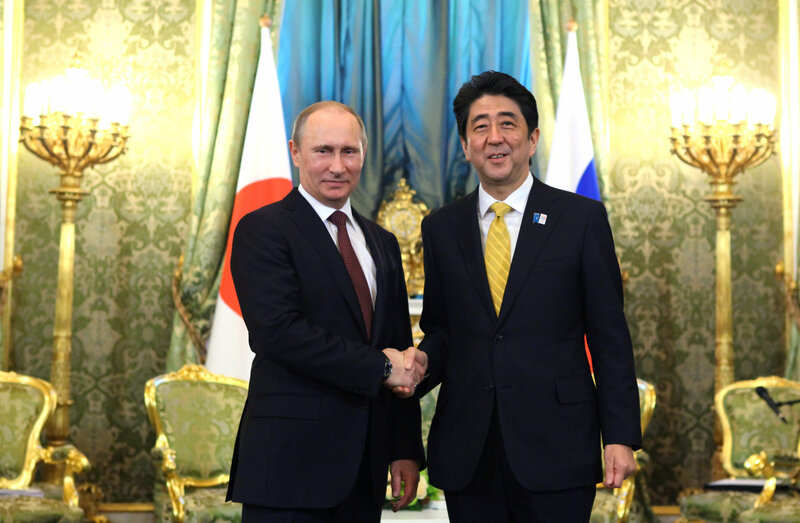 "Most certainly, Japan's latest overture to Russia is a reflection of its disenchantment with the US' 'rebalance' in Asia," the Indian diplomat emphasizes. 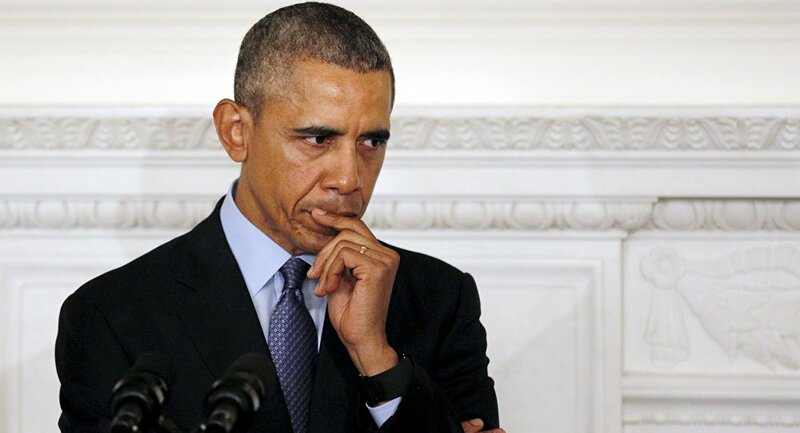 It was reported that in early February 2016 US President Obama urged Prime Minister of Japan Shinzo Abe to abolish his upcoming visit to Moscow, but Abe refused to follow Obama's recommendations. According to former Russian Ambassador to Japan Alexander Panov, the move should not be regarded as a Japanese rebellion against Washington since Tokyo sticks to a very "balanced" position. "On the one hand, Abe is preparing for his visit to Moscow, on the other he is trying to sooth his partners saying that it [the visit] won't cause serious damage to a common position of G7, especially regarding Ukraine," Panov explained in an exclusive interview with Sputnik. However, it is clear that Japan is not interested in pursuing 'Russian isolation' policy, whether the White House likes it or not. "Again, the decision by Saudi Arabia and Qatar to form a de facto cartel with Russia and Venezuela to regain control of the oil market cannot but have geopolitical implications," M. K. Bhadrakumar underscores. Indeed, the initiative to freeze oil extraction at January levels was supported by Russia, Saudi Arabia, Qatar and Venezuela in mid-February and later backed by Ecuador, Algeria, Nigeria, Oman, Kuwait and the United Arab Emirates. "We may expect more realignments at the regional level in both Middle East and Asia-Pacific," the Indian diplomat suggests. "The good thing is that the Obama administration is signaling interest in a new spirit of 'multilateralism' in the US' regional policies by accepting the role of Russia and China as 'equal' partners. The bad thing is that Obama's successor may not feel obliged to follow his path," M. K. Bhadrakumar stresses.